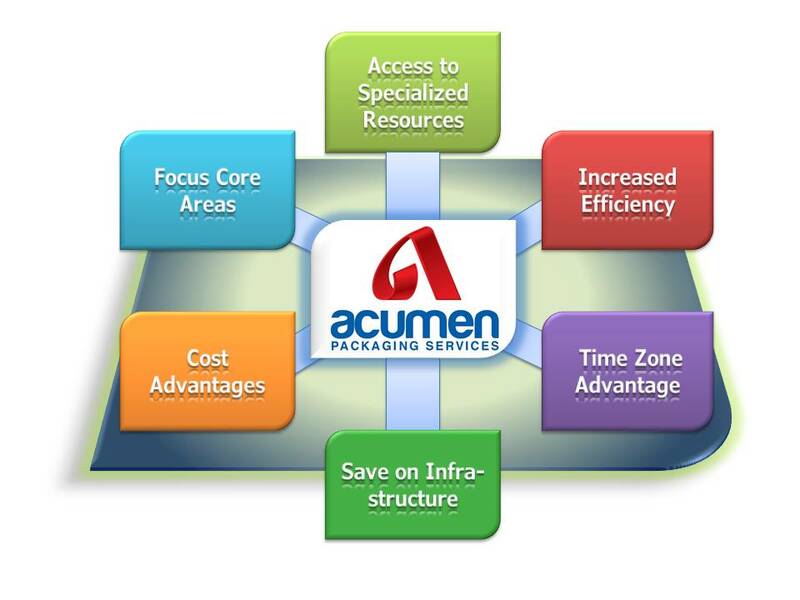 A Total Tailor Made Packaging Solutions Provider. 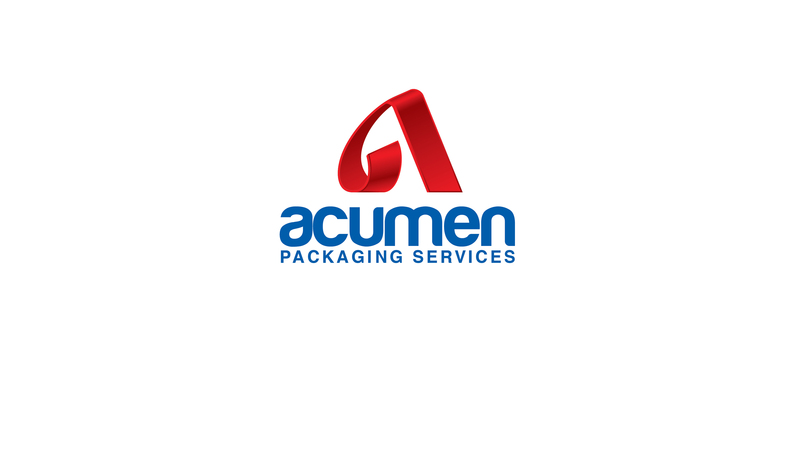 Our experience and expert team of packaging professionals compromises with over 20 years of Packaging and Related experience across various sectors like FMCG, Pharmaceuticals, Chemicals industry , Engineering goods , Consulting and packaging converters etc. Our team of technical experts are experience qualified packaging professionals from reputed Packaging Institutes like Indian Institute of Packaging (IIP), M.Tech from Indian Institute of Technology (IIT Roorkee), SIES School of packaging, Central Institute of Plastics Engineering and Technology (CIPET) and many more reputed institutes in Packaging. The team is capable of executing high level assignments related to packaging spanning from Product development, Packaging innovation from concept to launch, Supply chain management, Mold management, Value engineering, Machine validations (IQ, OQ, PQ, FAT & SAT), Vendor development, Packaging Cost Reduction Projects, Technical Innovation and Problem Solving, and Creative and Cost Effective Structural Packaging Design to name few. We work in close coordination with packaging institutes and related organizations across the world and are abreast with the daily developments in the packaging world related to technology and business. Specialists to execute a particular job with complete focus. 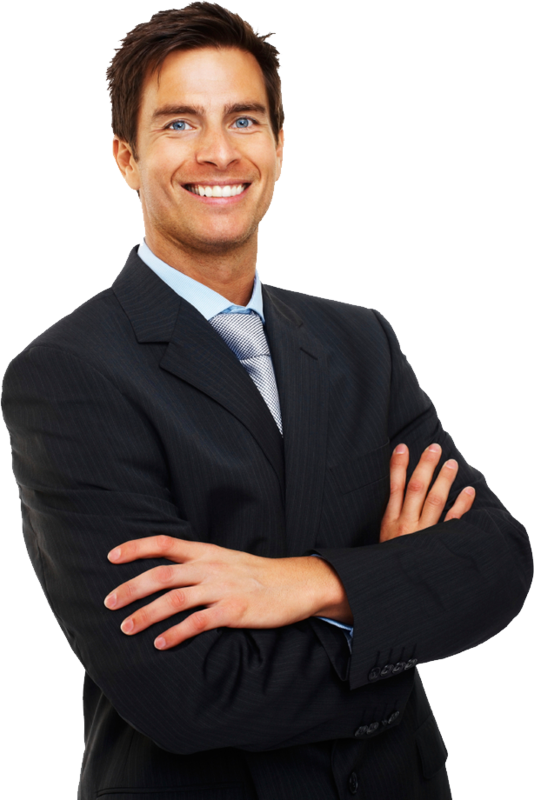 No hassle of hiring the employee; getting on the payrolls & training them to suit the needs. Flexible in terms of working hours and location. Easy replacement of resource with another, in case the customer is unhappy with the decision. Highly target oriented execution of jobs. Termination of contract once the targets are achieved. Additional resources available on short notice if required. Our team of enthusiastic and creative young engineer and seasoned experience management team can create a magic mix of new package which will stand out on shelfs. Vendor is also called as business partner, while choosing a new partner you should be ensure that you are choosing right vendor to fulfill your expectation in sense of technology, quality, delivery time , cost , logistics convenience etc. Communication is one a primary function of packaging. Artwork communicates your brand, product information and mandatory requirements by legal bodies. Cost is major criteria in manufacturing and packaging material cost is contributes major cost in overall product cost. Our highly technical competent team is capable of executing high level projects related to packaging spanning from Mold management, Machineries Management, technology transfer or setting up a new filling or packaging line. Research is fundamental thing in human evolution. In packaging research is required to keep your brand upto date in market and keep the market leadership going. You focus on your business and we will take care of your packaging function. Our team of packaging experts will take care of all packaging function. © 2016 Acumenpackaging.com. All Rights Reserved.